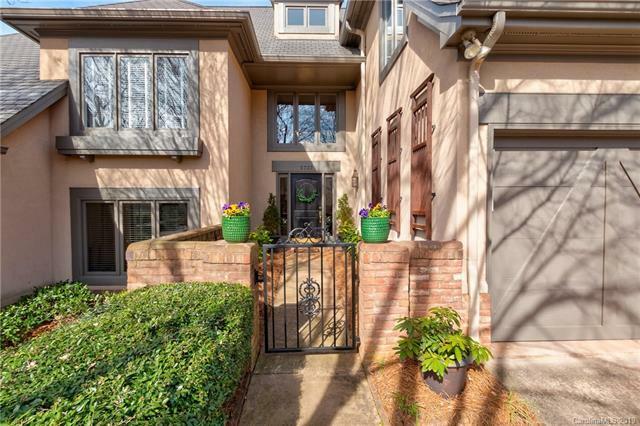 This stunning, move-in ready townhouse hosts gleaming hardwood floors & neutral paint that greets you at the front door & run through the main level. Great room complete w/ vaulted ceiling w/ skylights & gas-log fireplace. 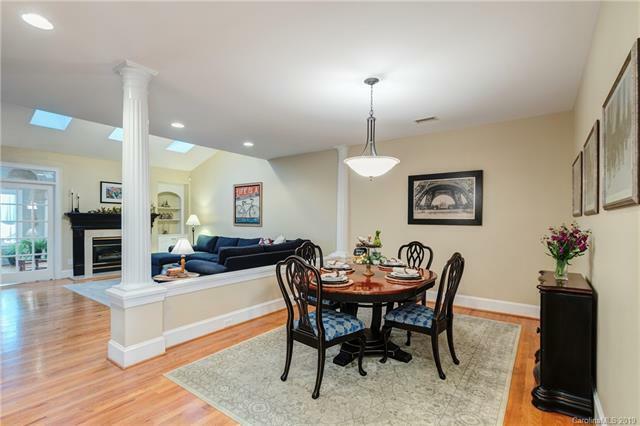 Elegant glass french doors lead to the sunroom, overlooking private back yard. Spacious kitchen hosts granite topped center island, white cabinets & double wall ovens. Breakfast area w/ large windows & sliding glass door that leads to paver stone patio. Master bed w/ soaring ceilings, chandelier and large walk-in closet. Updated master bath has new vanity w/ soft close drawers & quartz top, 10 jet jacuzzi tub & Turkish tiled shower w/ glass enclosure. Private back yard oasis w/ low maintenance landscaping, fully fenced & is perfect for relaxing or enjoying a BBQ on your gas plumed grill. Last, this home's location is perfect, sitting in the Carriage Homes at Keswick complex in Piper Glen. 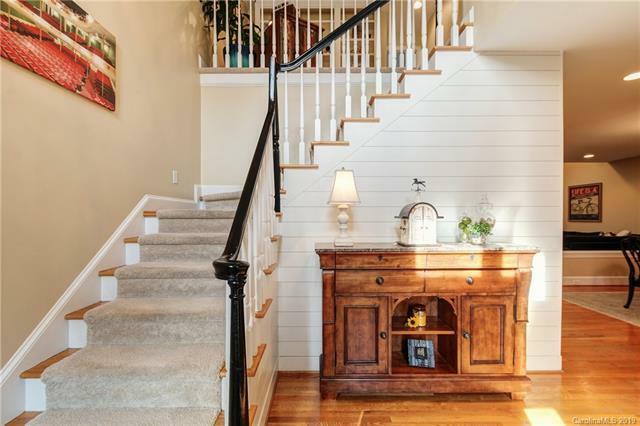 Just around the corner from Trader Joes, Starbucks and the Greenway Trails! Offered by The W Realty Group Inc.. Copyright 2019 Carolina Multiple Listing Services. All rights reserved.